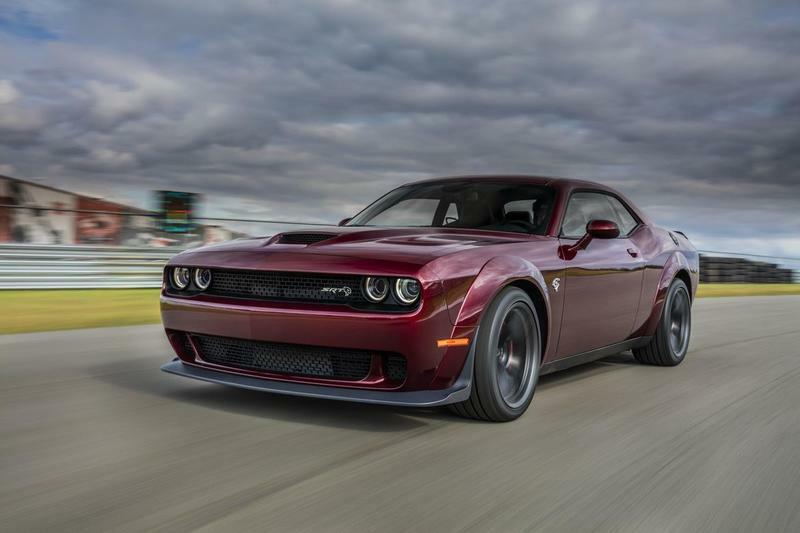 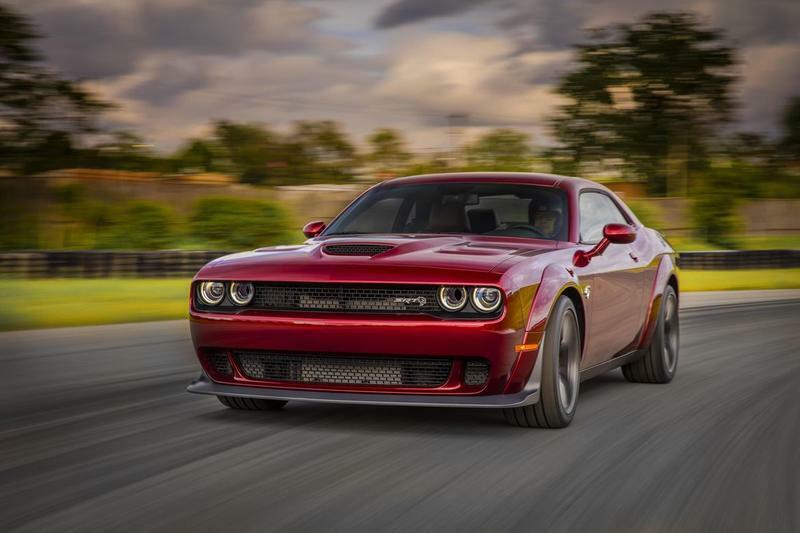 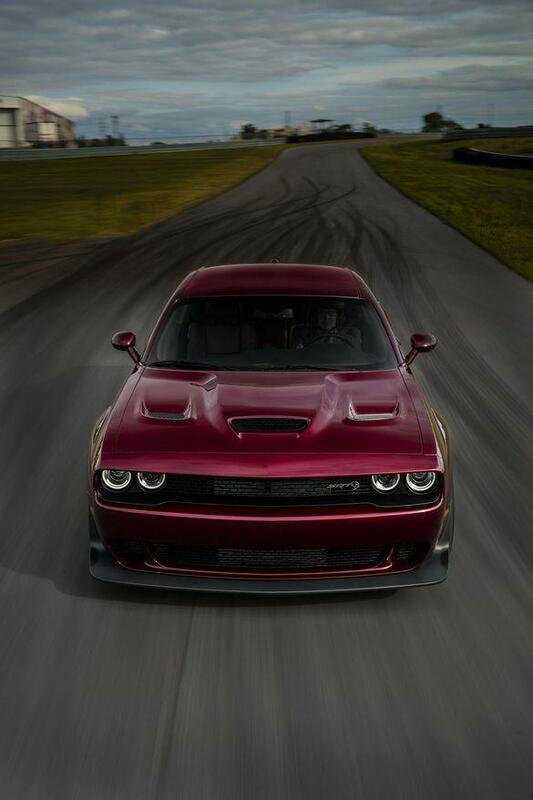 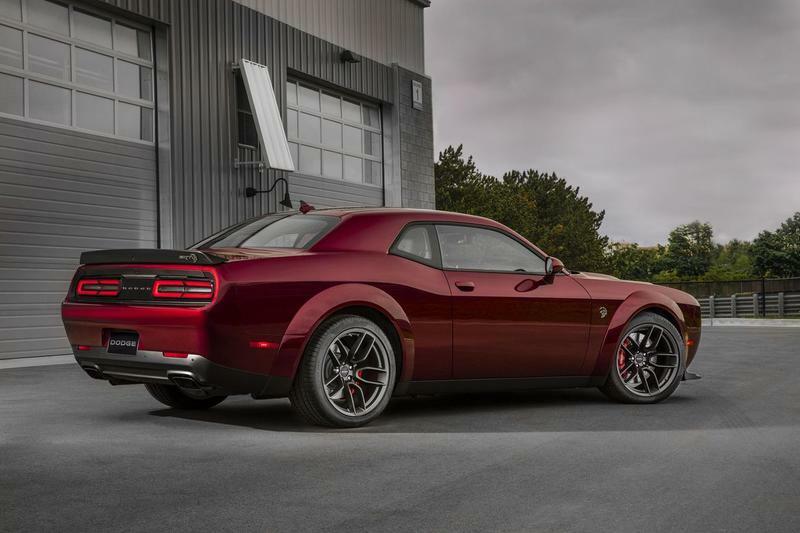 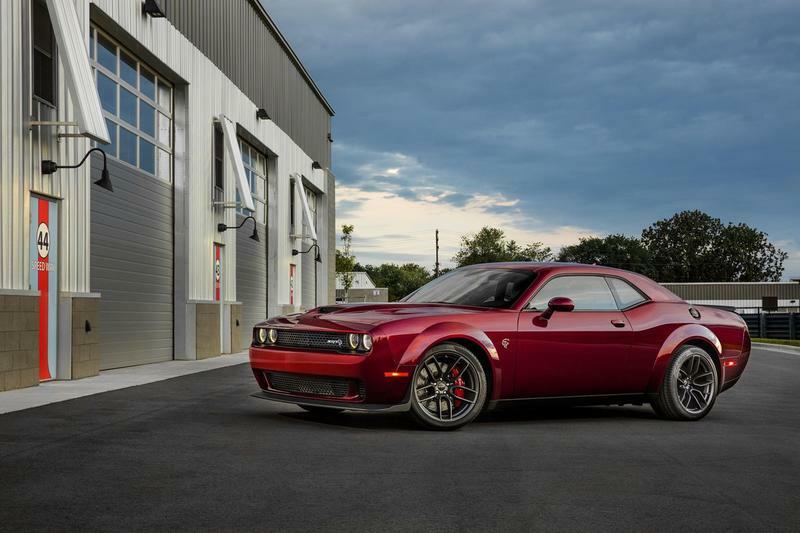 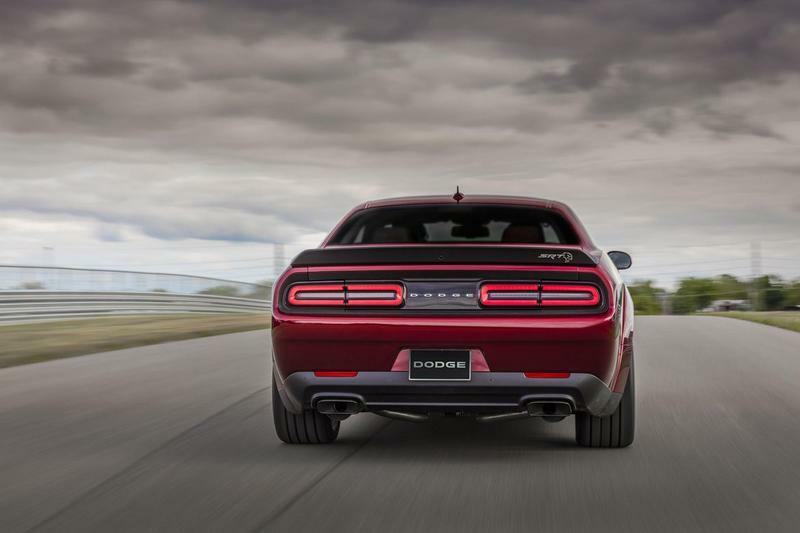 Dodge’s Challenger Hellcat has largely been left out of the limelight over the past couple months with the 840 horsepower Dodge Demon grabbing all the attention. 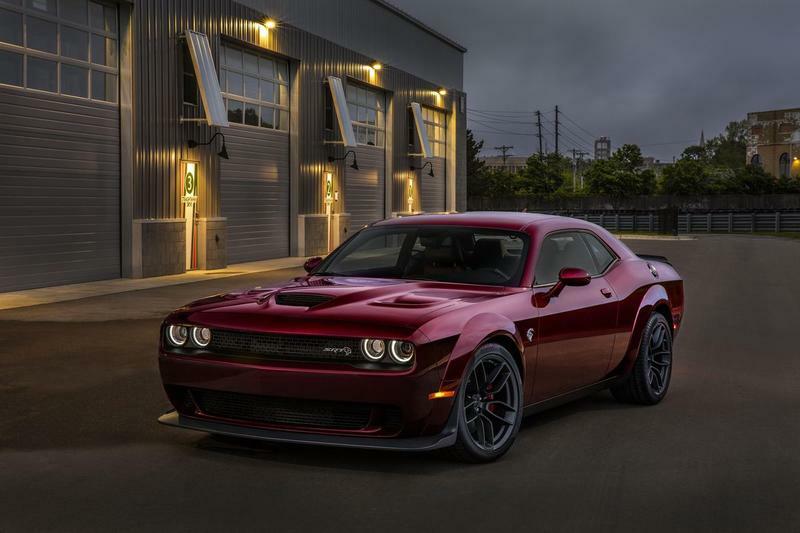 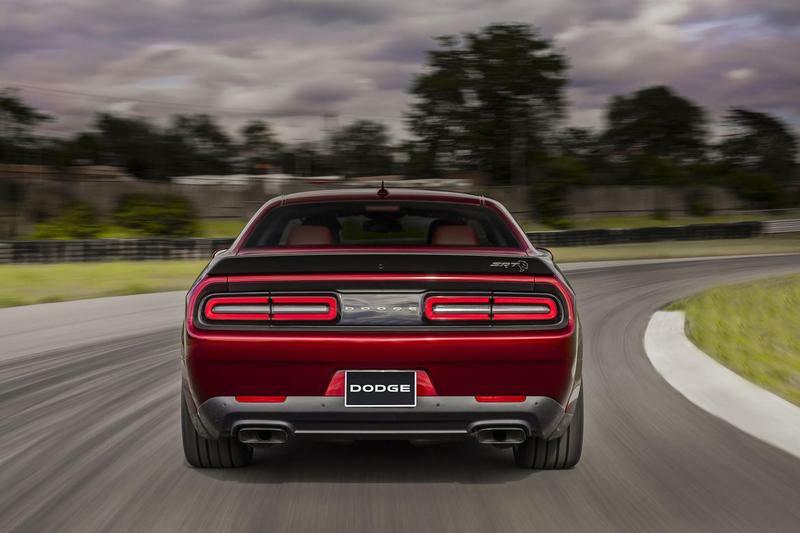 But Dodge is shifting its attention to the Hellcat again by introducing a 2018 that features a revamped exterior that borrows some details from the Demon. 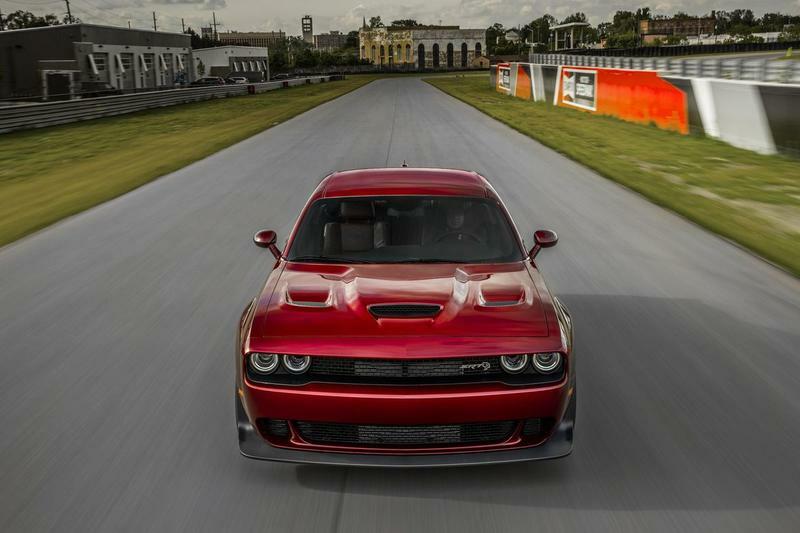 The 2018 Challenger SRT Hellcat Widebody is exactly what its name suggests—a much wider car. 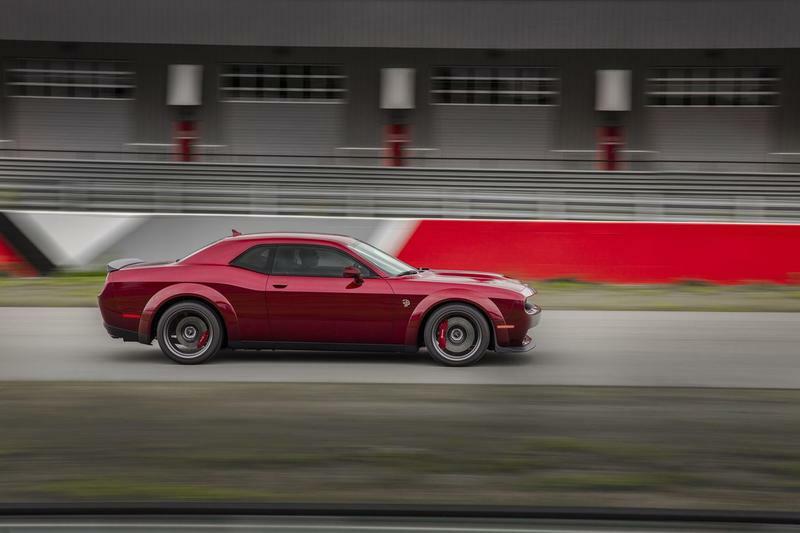 It features new fender flares (found in the Demon) that add 3.5 inches to the width of the car. 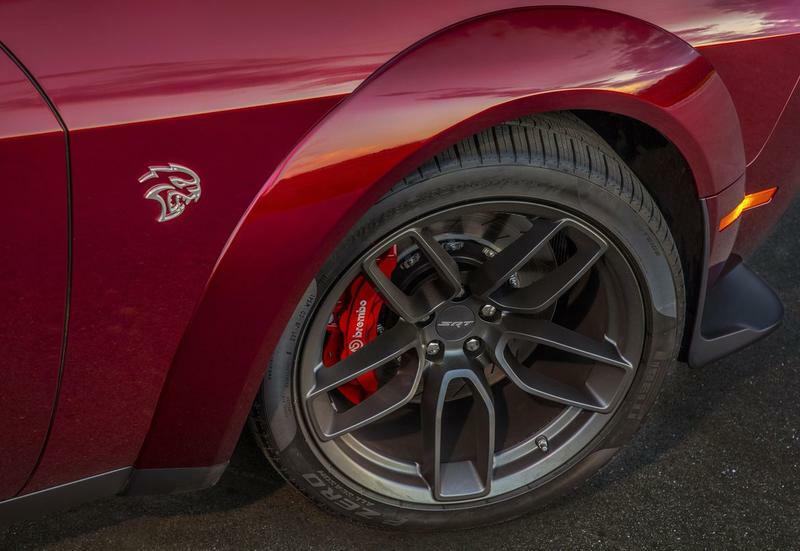 These new fenders will house new “Devil Rims” that are 20 by 11 inches big and support wider tires. 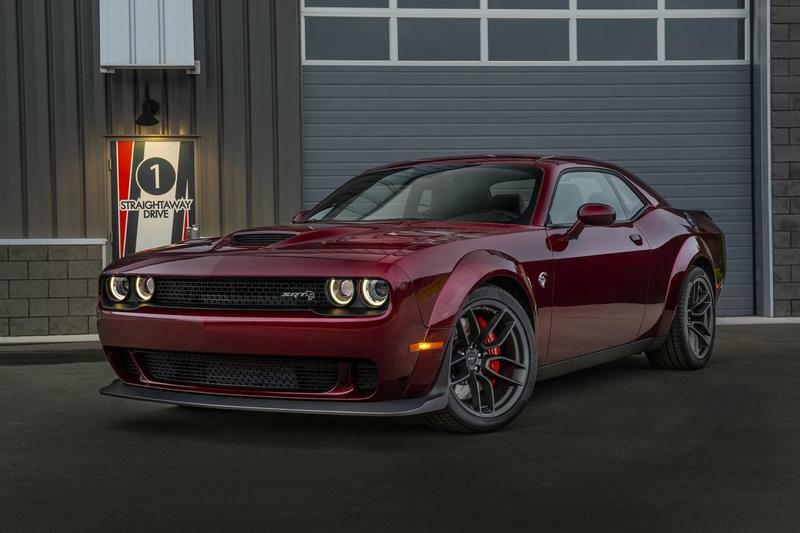 Other exterior additions include new Hellcat badges, red caliper Brembro brakes and brand new headlights to pass more air into the intake. 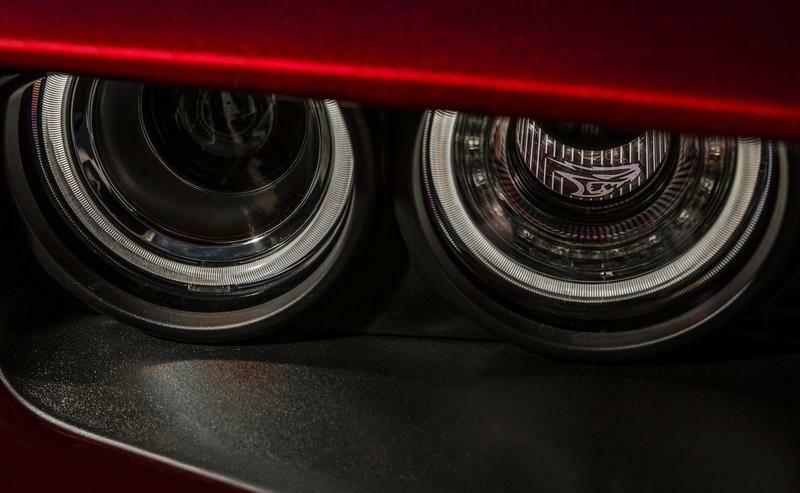 There are some subtle Hellcat logos inside the headlights as well. 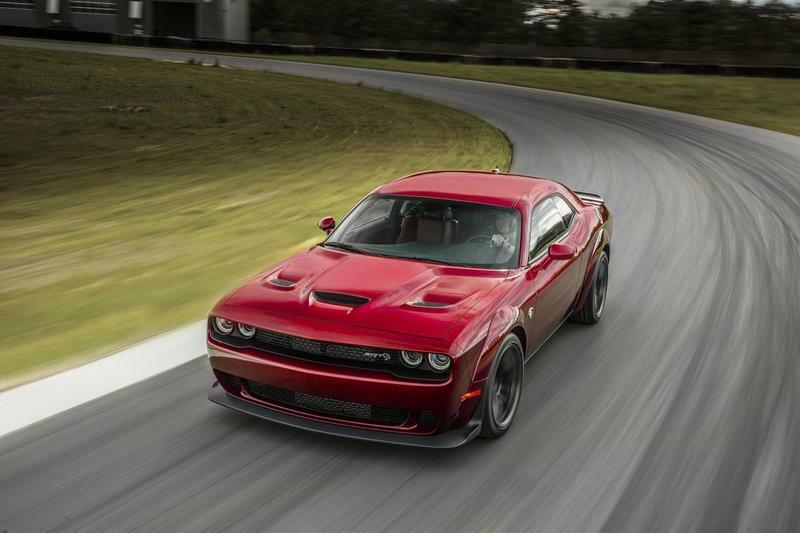 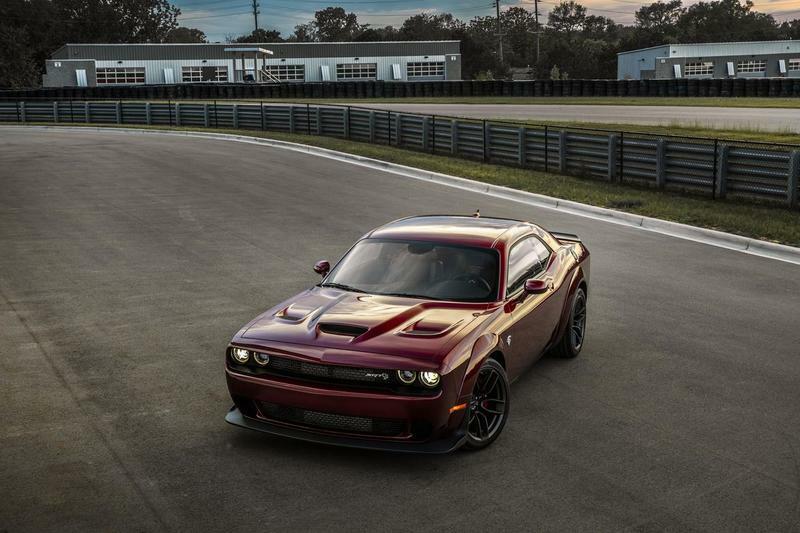 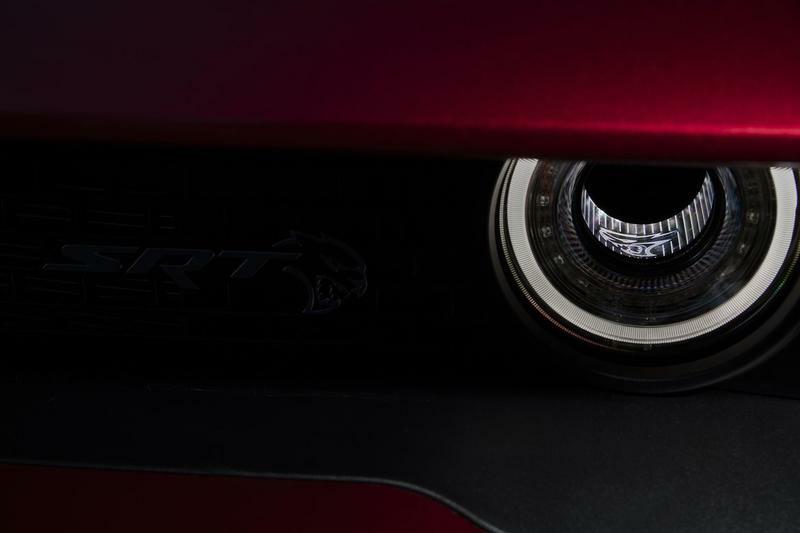 All the new shiny details still don’t to justice to the Hellcat’s absurdly powerful engine. 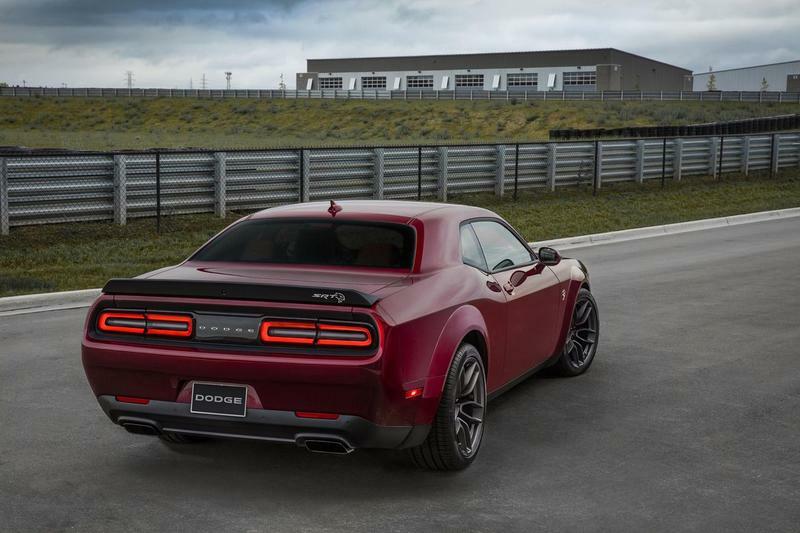 Back is the 6.2-liter supercharged V8 capable of producing 707 horsepower and 650-pound feet of torque. 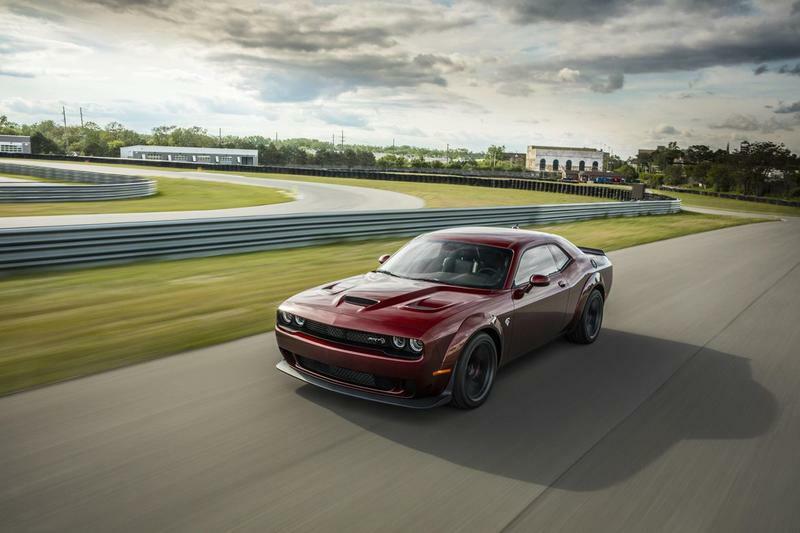 The powertrain will be available in an eight-speed automatic and six-speed manual. 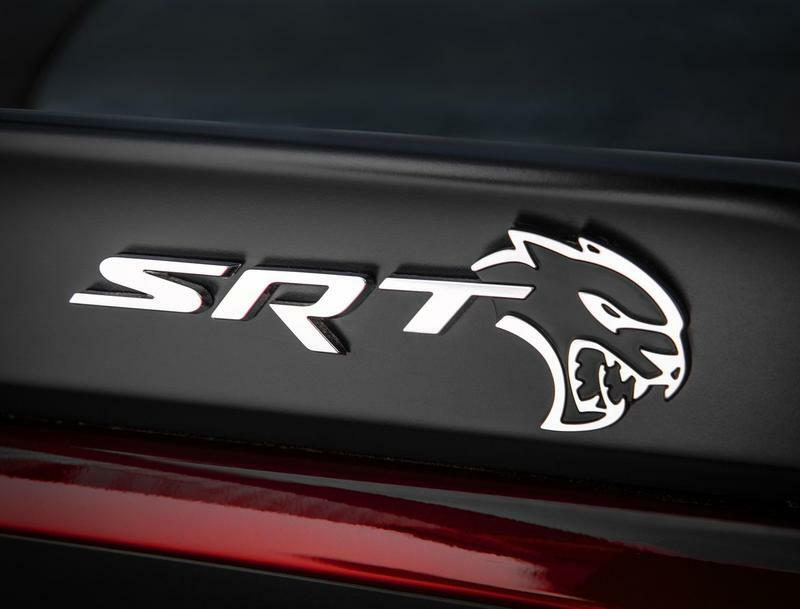 The 2018 Dodge SRT Hellcat Widebody will start off at $71,495. 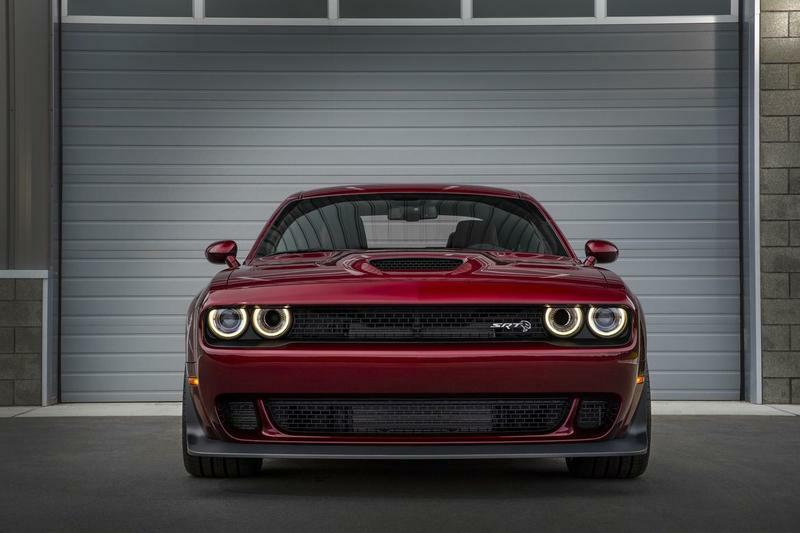 You can order one starting in July with deliveries arriving later in the year.